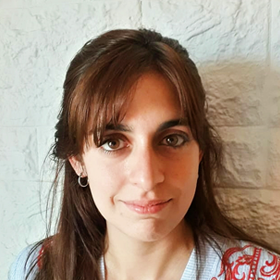 Micaela joined Inclusion [Social Ratings] in 2018 as Technical Advisor for Regulatory Affairs and Latin America Representative. She reports to the Director of Social Ratings and, in addition to providing in-depth analysis of the legal and regulatory changes in the Latin American inclusive finance sector, supports our operating and marketing activities in the region. Micaela brings her passion and experience working with disadvantaged groups, through her involvement in educational projects for prisoners and pro bono legal advice for the economically disadvantaged. Micaela is currently completing her law degree. She speaks Spanish and is proficient in English.